Life Talk Live: Melanie speaks with Christie Flemming, founder of our Disrupting Alzheimers Project. He talks candidly about his late brothers diagnosis of early onset Alzheimers, their journey and the motivation behind setting up this brilliant project. 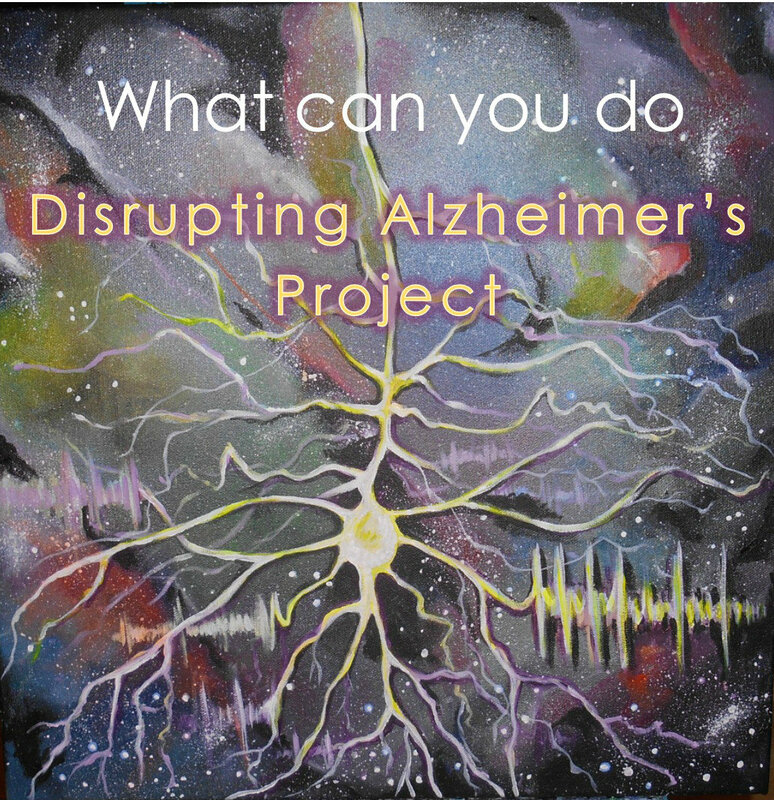 Please share this podcast with your family and friends and help us create awareness about Alzheimer’s disease.